This Guide To Green Smoothies is exactly what you need to know because quite frankly green smoothies are freaking delicious. 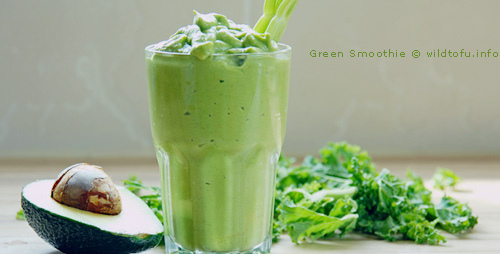 We won’t lie, if you hate cooking or just can’t seem to eat enough of your vegetables throughout the day, give green smoothies a try and drink your greens instead! 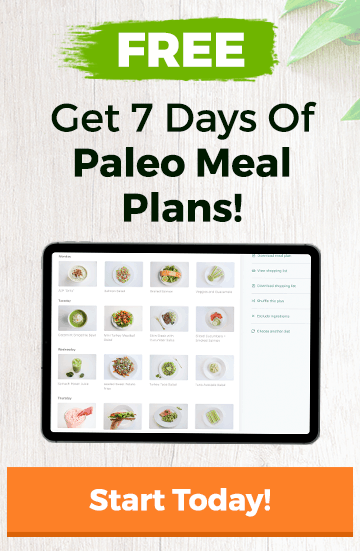 If you’ve wanted to know more about green smoothies or find some delicious green smoothie recipes, you’ve come to the right place. Lets get started! Vitamix 5200c – The Vitamix 5200 is the porsche of blenders for green smoothie. If you don’t want to compromise, this is your go-to blender. 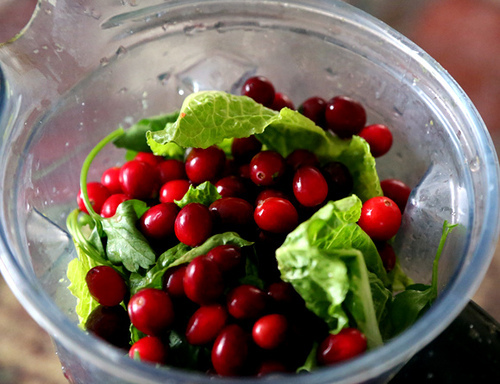 The Nutri Bullet – A much cheaper option is the Nutri Bullet. That said, it’s lower price point comes at the expense of fewer overall features. It’s your call. If you’re still looking for more, we’ve got ’em right here for ya. Holy Canoly Batman! Check these out. 3. 40 Days of Green Smoothies – Recipes & Giveaway! 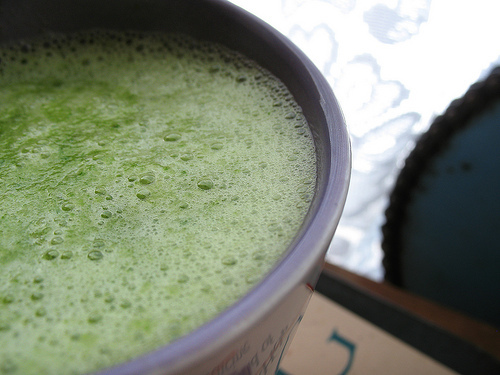 We’re working on adding more green smoothie recipes. Got one you’d like us to add? Send us an email! Green Smoothie Recipe Book – you’ll want to check out Green Smoothie Recipe Book by Vic Magary. Vic’s always trying new things and always has something new up his sleeve so check out Green Smoothie Recipe Book and eat away. Twenty years ago, she weighed over 200 pounds and had 21 chronic health conditions, including mini-strokes, migraines, anxiety, infertility, a large tumor, and three auto-immune conditions, which she took drugs to manage. Now she is a 135-lb. competitive athlete with no health problems, taking no drugs. 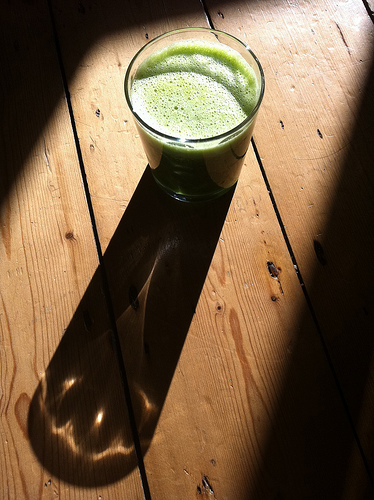 She’s one of the most respected names in green smoothie making – how many people can say that? 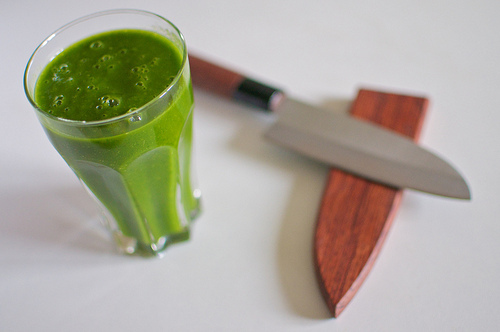 Okay, so you’re sick and tired of reading about green smoothies huh? Well, thankfully, the internets and the youtubes are filled with real life demonstration on how to make all kinds of different green smoothies. Check out some of our favorite green smoothie videos below and then get blending! Thank you YouTube! The Amazing Orange Spinach Basil Smoothie! If you’re still looking for more information about green smoothies, check out the following recipes below. Green Smoothie for Weight Loss?